For music nerds and causal perusers of geek-dom far and wide, the 33 1/3 book series has been a treasure trove of insight, taking us deep into the recording processes of some of the game’s most cherished albums. They’ve taken is deep into the heady, future-set sounds of jazz-giant Miles Davis, explored the eternal brilliance of J Dilla, given us an intimate tour of Prince‘s compound and generally, graced us with a wealth of otherwise unknown tidbits pertaining to our favorite (y)our favorite records. For more information on the books click here. To view the full catalog of 33 1/3 books click here. Mark your calendars! 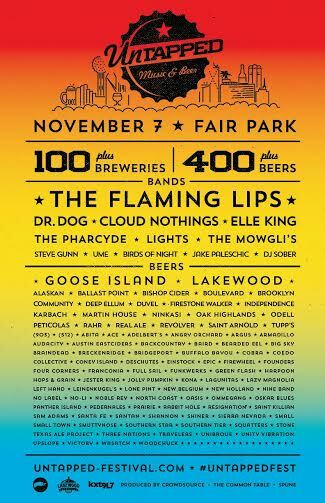 Saturday, November 7 2015 we will be at Untapped Festival in Dallas,Texas. 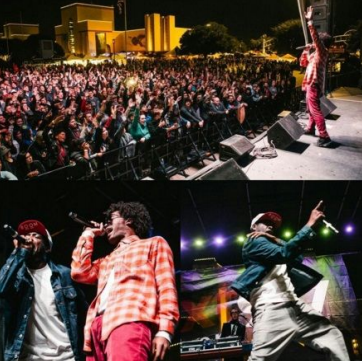 Untapped Festival is Texas’ hugely popular craft beer and music festival. Tapping a dope music lineup that spans three stages, we’ll be headlining the festival along with Flaming Lips, Dr. Dog, Cloud Nothings, Elle King, The Mowgli’s, Steve Gunn, UME and Dallas local favorites, Valise and Birds of Night. To purchase your tickets click here. allowing the organization to continue its work in Leukemia, Cancer and AIDS research. 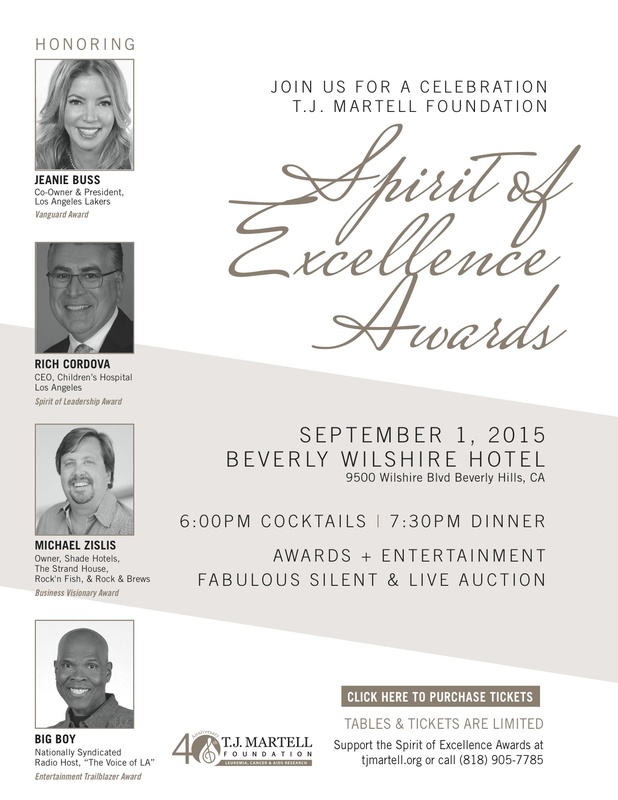 Los Angeles, California – (August 10, 2015) – The T.J. Martell Foundation for Leukemia, Cancer, and AIDS Research announced the Spirit of Excellence Awards celebrating four outstanding visionaries from entertainment and medicine. 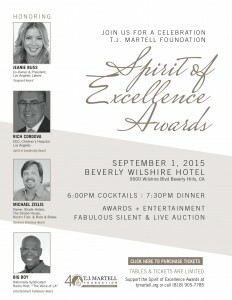 The Spirit of Excellence Awards will be held at the Beverly Wilshire Hotel on Tuesday, September 1, 2015. A 6:00 p.m. cocktail reception will be followed by a 7:30 p.m. dinner and award presentation. The honorees include nationally syndicated radio host Big Boy known as the “Voice of LA.” Big Boy will be honored with the Entertainment Trailblazer Award, Jeanie Buss, Co-owner and President of the Los Angeles Lakers will receive this year’s Vanguard Award recognizing those at the forefront of business leadership who give back to their communities and beyond, Richard D. Cordova, President & CEO of Children’s Hospital Los Angeles will receive this year’s Spirit of Leadership Award and Michael Zislis, Owner of The Zislis Group will receive this year’s Business Visionary Award. 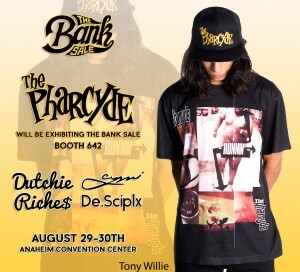 The Pharcyde will see you at The Bank Sale in Anaheim California Aug. 29-30th. Visit us at BOOTH# 642 for exclusive Pharcyde Gear..
Click here to purchase tickets ahead of time.